Molly Caldwell is a Project Coordinator and Research Analyst for the Energy Access team within the Energy Program and Governance Center. She provides support on project management, research, and financial and grants management. 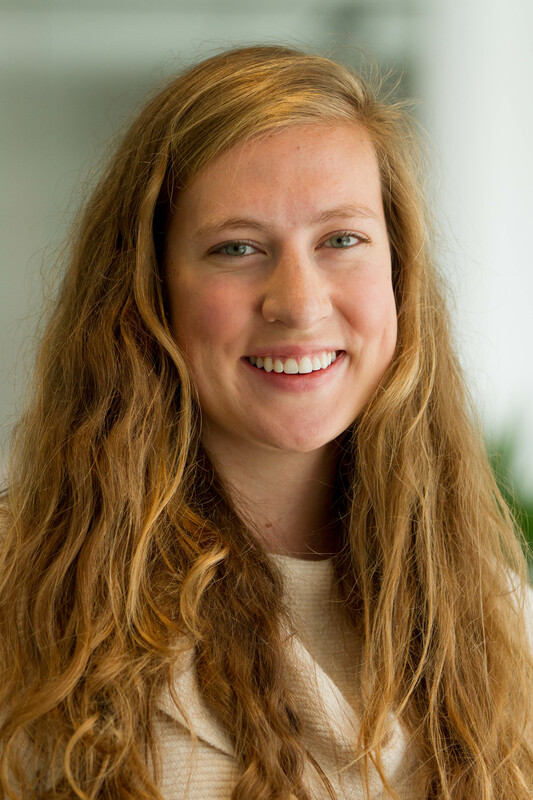 Molly is currently working on a project focused on supporting a local clean energy enterprise ecosystem in Kenya, and researching clean energy finance for demand-driven energy access. Prior to joining WRI, Molly worked an Inclusive Finance Analyst at Enclude Ltd., an international development consulting firm focused on financial inclusion and sustainable business practices. In this role she contributed to research and implementation for projects focused on inclusive consumer finance, impact investing, and economic development. Her clients included Shell Foundation, Mastercard Center for Inclusive Growth, Opportunity International, and others. Further she previously worked as a Global Associate at AlliedCrowds Ltd. a data and analytics firm in London focused on crowdfunding and alternative finance in emerging markets. Molly holds a M.A. in International Studies and Diplomacy from the School of Oriental and African Studies, University of London, and B.A. in Communications from Saint Louis University with a concentration in Community and Culture, and minors in Women's & Gender Studies and Global & Local Social Justice. When not at work, she enjoys hiking, traveling, and exploring everything that D.C. has to offer.